If you’re tuned into the political scene, you know the fight for Social Security is heating up. Irrespective of your political allegiances or persuasion, this is a battle that you should pay attention to. 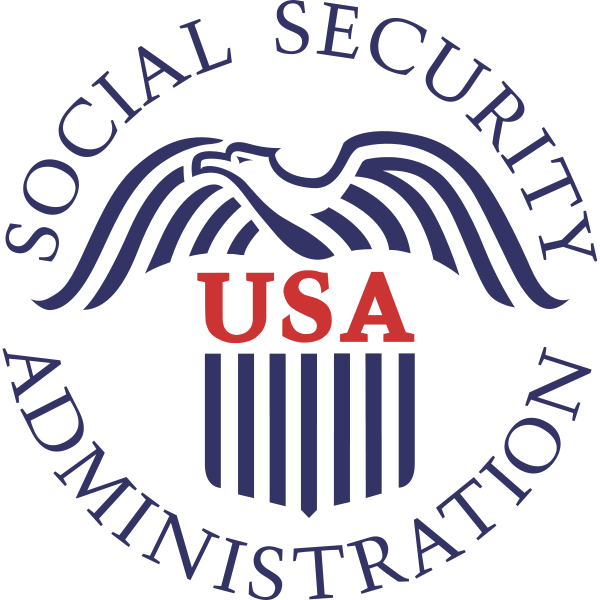 Social Security and Medicare currently cost approximately $1.5 trillion annually, which was 43% of all federal spending in 2010. The Congressional Budget Office has predicted that the Social Security will pay $130 billion more in benefits in the coming year, than it receives in Social Security taxes. The 2% reduction in employee Social Security taxes for 2011, which was part of the tax compromise between President Obama and the Republicans, caused the shortfall to increase substantially. Recently, a couple of influential House Republicans floated the idea of raising the retirement age again, allowing younger taxpayers to invest a portion of their Social Security dollars in private investments, and issuing vouchers for seniors to purchase medical coverage. Not surprisingly, these proposals sparked an impassioned response from the more ardent advocates of the current system. Sen. Charles Schumer claimed, ““They want to privatize Social Security. Privatize equals end — no more.” Such bold statements may be expected as some political strategists have suggested that Social Security is an issue favorable to Democrats, and one that they should try to use to regain some of the political clout they lost in the 2010 mid-term elections. If you read through some of my prior posts, you’ll discover that I believe the current system is broke and needs to be reformed. I may not agree with any or all of these ideas, but I give the proponents credit for taking on this politically-charged issue and considering ideas for reform. It may not be popular to talk about Social Security reform, but it needs to be done. Exaggeration and misleading information is part of the fabric of modern American politics, but we need to get beyond it. Social Security touches the lives of virtually every American. Accordingly, we need to debate the issues and work towards a solution and not get bogged down in the typical Washington political spin cycle. The Social Security Trust Fund is one area of this debate where few politicians are willing to be truthful with the American people. As I pointed out in a prior article, the Social Security Trust Fund doesn’t exist. Despite what you hear about trillions of dollars in this so-called trust fund or lockbox, it’s not real money. It’s nothing more than paper IOU’s from the government to itself. Personally, I believe many politicians are too afraid to tell the truth, especially the ones who have been in Washington for years. I think the American people would be outraged if they fully understood how Congress has spent so much money and put our nation on a path that is not fiscally sustainable. Thus, it’s far easier for politicians to perpetuate the lie that this huge pile of money exists, rather than admit the truth. The fight for the future of Social Security is just beginning. I welcome you to join the discussion and debate, whether on this forum, or somewhere else. I’m all for vigorous debate of the ideas and issues surrounding Social Security. I’m less concerned about pontificating my ideas than trying to communicate the facts and truth, so you have the information necessary to make well-informed decisions on this issue. This is why I keep harping on the non-existent Social Security Trust Fund. Congress can’t make good decisions based upon a faulty premise that they have $2.5 trillion of money which doesn’t really exist. I hope you’ll join the discussion. If your question is phisploohical- then no, people that work for the government do not contribute a net amount to the total revenue collected. If you are paid $1000 as a city worker 100% of that $1000 was collected as a tax from citizens, so if you are “taxed” $200 then you are simply returning tax dollars back into the pool of tax dollars collected. So, yes, appox 13% (approx percentage of the population that works for l/s/fed agencies) add no net revenue to the pool of tax dollars- they simply keep less tax money.If your question was not phisploohical- then of course they pay taxes.